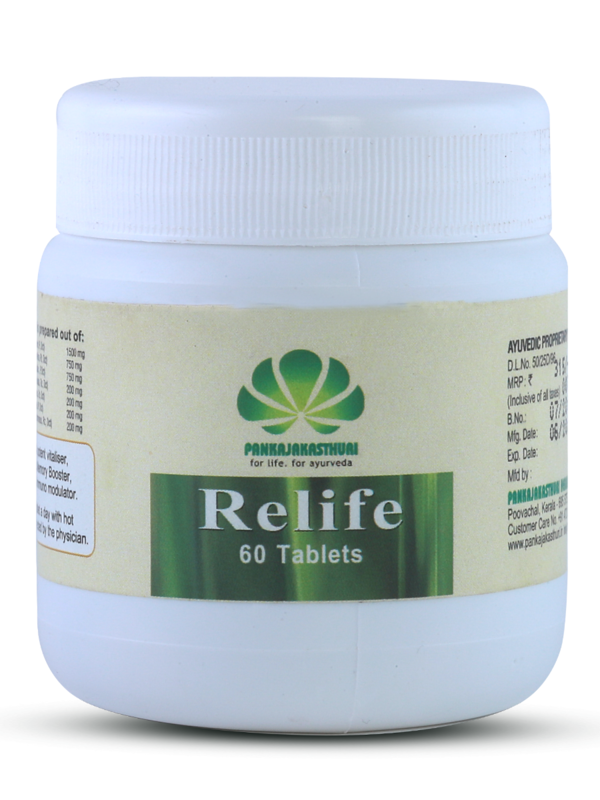 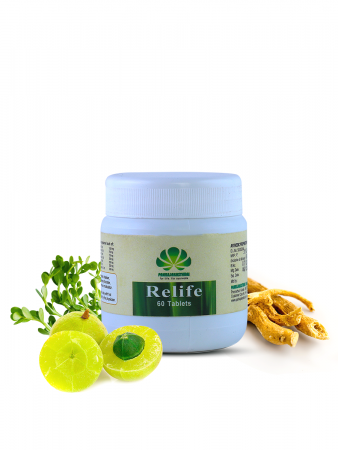 Relife is a rich source of anti oxidants and nutrients. 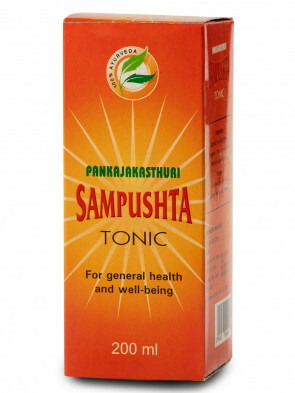 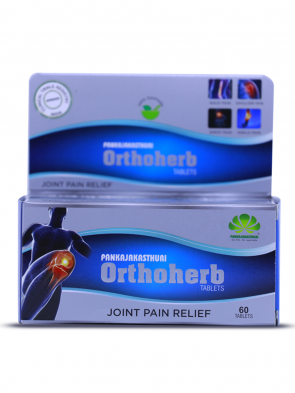 The ingredients like Satwika provide apurifying effect for the body and mind, while Amalaki and Aswagandha are excellent immuno modulators. 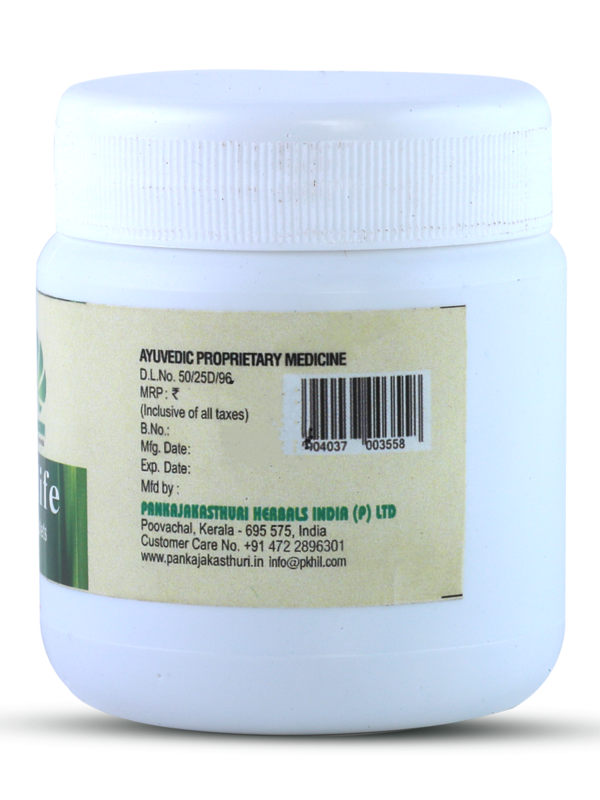 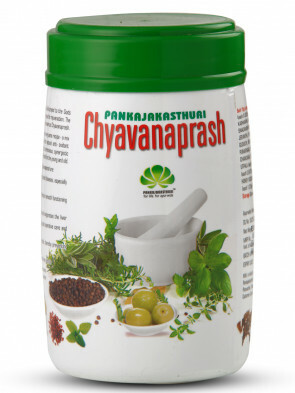 * A potent vitaliser, memory booster, anti oxidant and immuno modulator, which makes it useful in disorders of the systems of the human body. 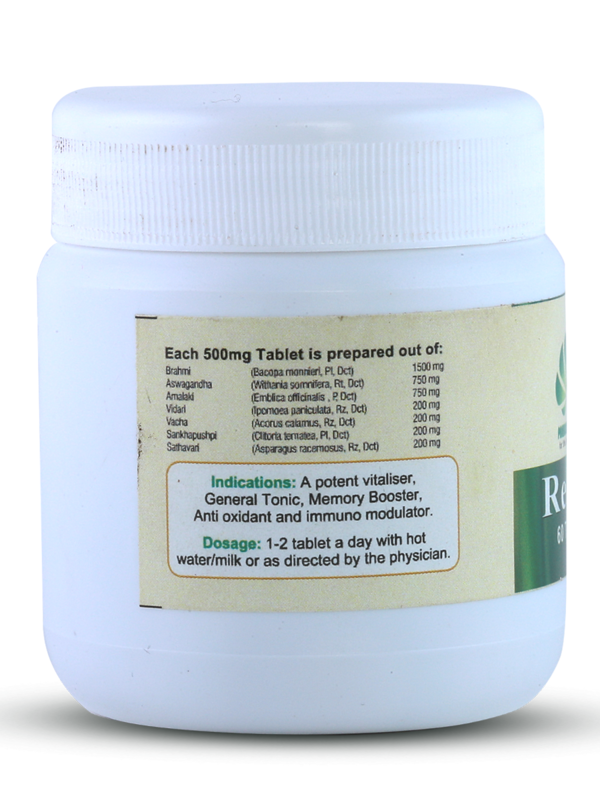 1-2 tablets a day with hot water/milk or as directed by the physician.